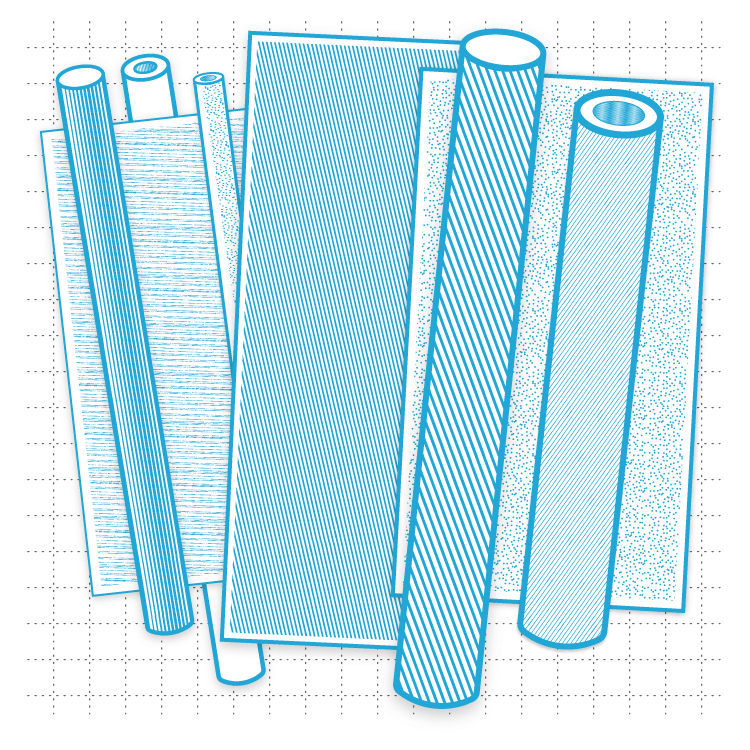 PC-350 Polycarbonate is a plastic sheet product designed to control static electricity for a wide range of end uses. It is a premium quality polycarbonate sheet which has been surfaced with a clear, PC-350 static dissipative surfacing. This unique technology prevents charge generation on the sheet surfaces, thereby controlling particulate attraction and preventing electrostatic discharge (ESD) events. This performance is permanent and totally independent of humidity. PC-350 Polycarbonate offers exceptional design versatility since it fabricates simply, is light in weight and is available in large sheet sizes. It also exhibits excellent clarity and chemical resistance, plus superior impact resistance, flame spread properties, and bending characteristics.